To be completely honest, I’m just as excited to see each remaining episode of Gotham this spring as much as I am Avengers: Infinity War on opening weekend. That may seem like a bold statement to many of you, sure, but with the way this season’s been heating up, and how Cameron Monaghan will officially bring the Joker to the series soon enough, how can I not get geeked? But before we can arrive at that point, we’re just going to have to enjoy the ride, with the final stretch of episodes extending from now until at least mid-May. Of course, with the end being so near, it’s only expected that what’s actually been filmed be far ahead of that schedule. Speaking of which, David Mazouz, the young Bruce Wayne himself, recently took to Instagram to let us know that production on season 4 has wrapped, thus affording the cast freedom to embark on vacations, appear at various conventions, or whatever else may be on their respective agendas. 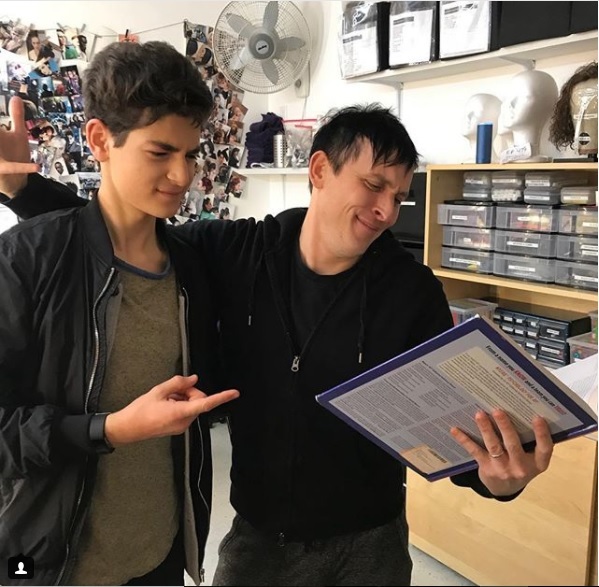 Additionally, Mazouz went on to say that he’s “proud” of all the series has achieved thus far, being sure to get in his thank yous, regardless of “whether or not this is the end of Gotham’s road.” To be frank, the possibility of cancellation is very real because, lest we forget, the show was renewed for a fourth season by the skin of its teeth. Granted, a fifth season isn’t set in stone either, but some of the powers that be are hoping a comeback’s in the cards, so who knows?